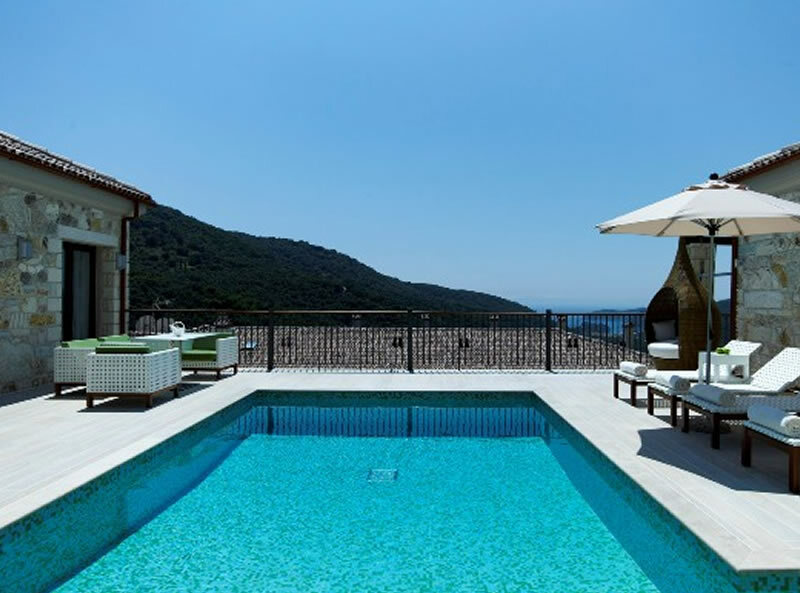 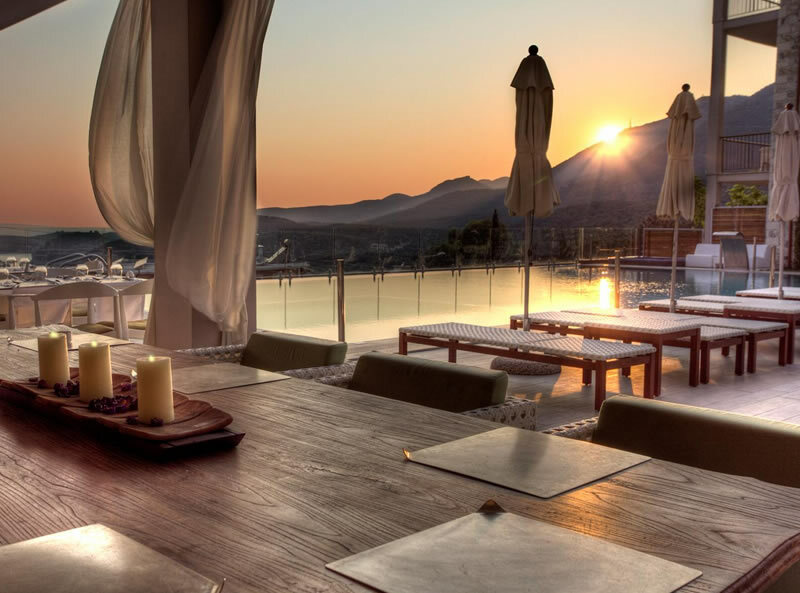 The Salvator Villas and Spa Hotel is a uniquely stylish and luxurious, exclusive boutique hotel offering accommodation to only 55 guest. 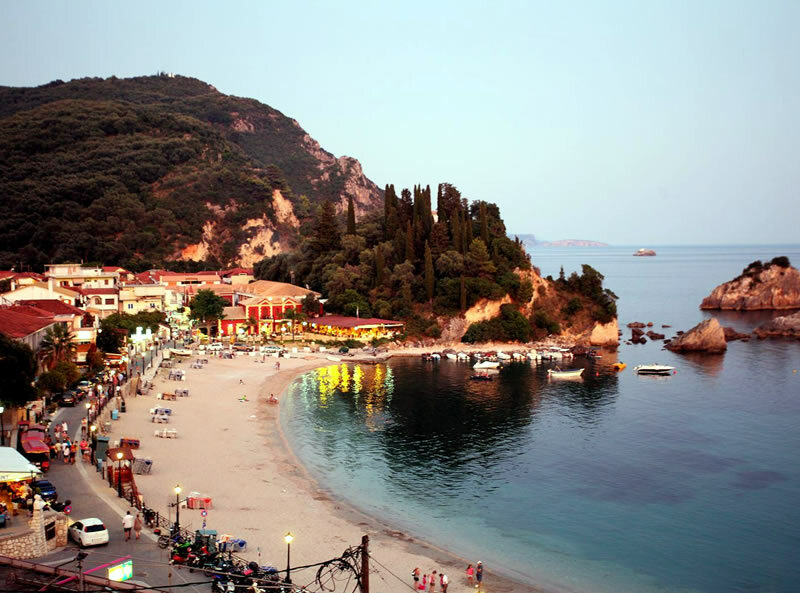 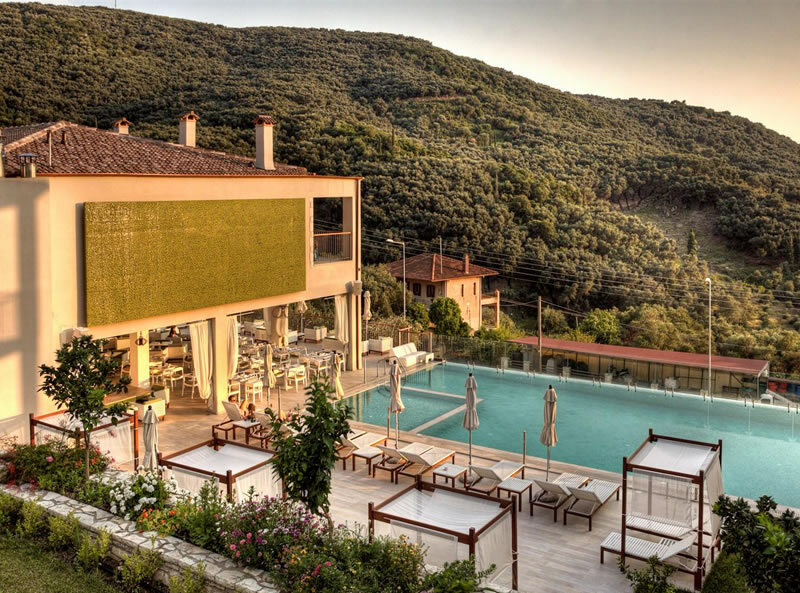 The hotel is set on an elevated position on a hillside in the Kyperi area between the picturesque village of Parga and the bay of Lichnos and is overlooking the turquoise and blue coastline and has a backdrop of evergreen mountains, so views are breathtaking from wherever you are in the hotel. 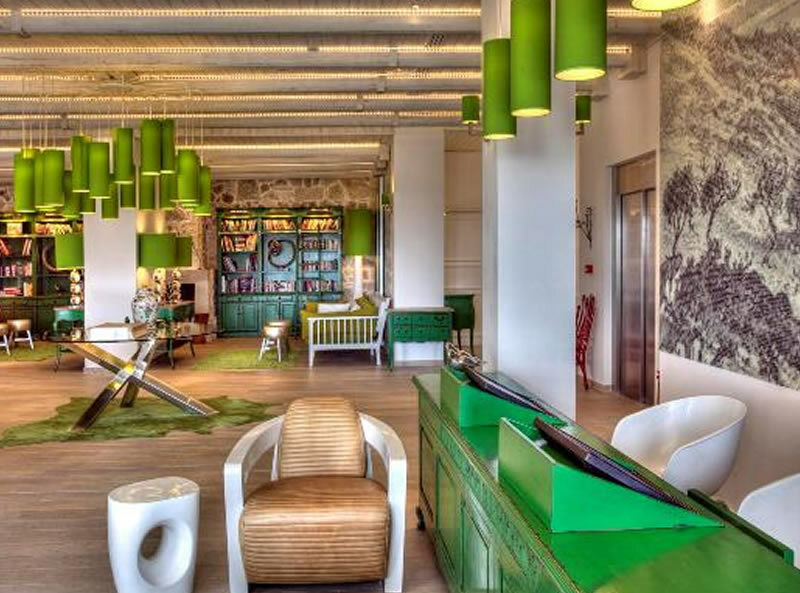 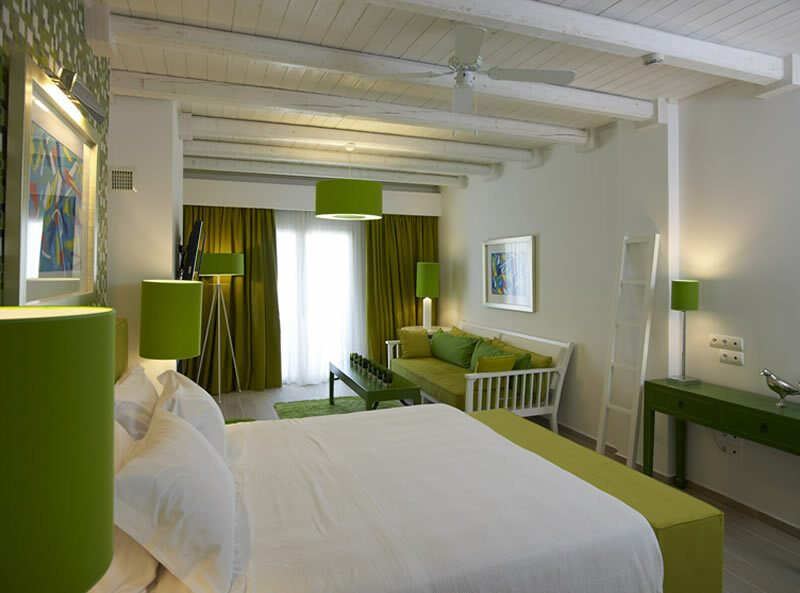 The ambiance of this boutique hotel is truly serene and refined, with highly trained staff ready to meet you every need. 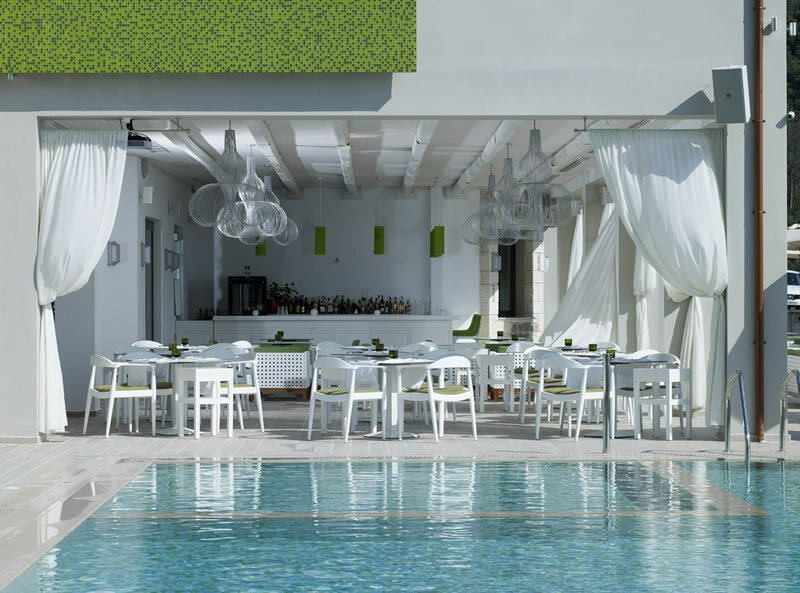 • “Sapori” - à la carte restaurant • Pool bar - lobby bar & cocktail bar in the evening • Buffet breakfast. 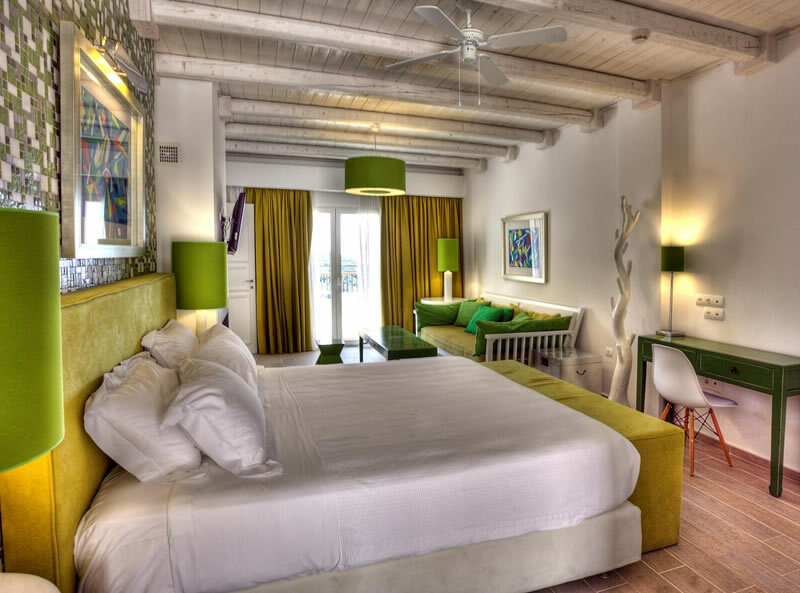 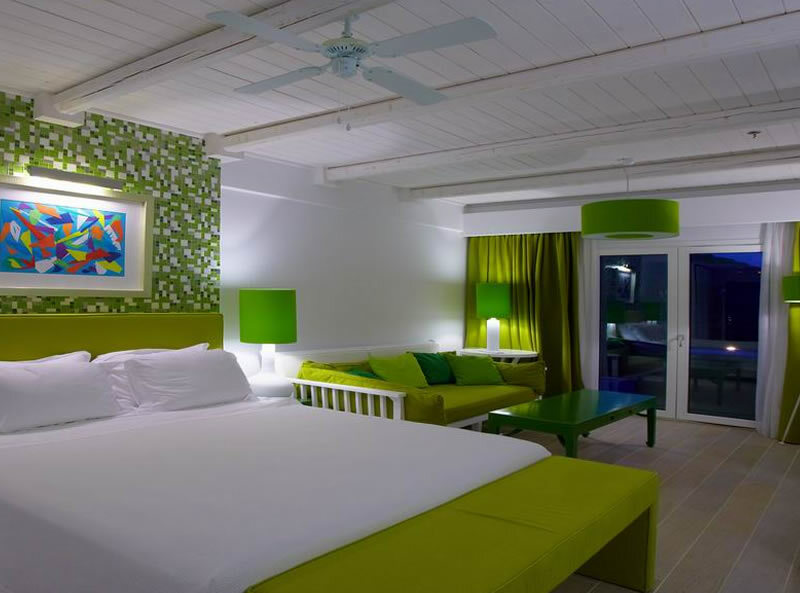 The hotel features only 20 suites & 4 private villas. 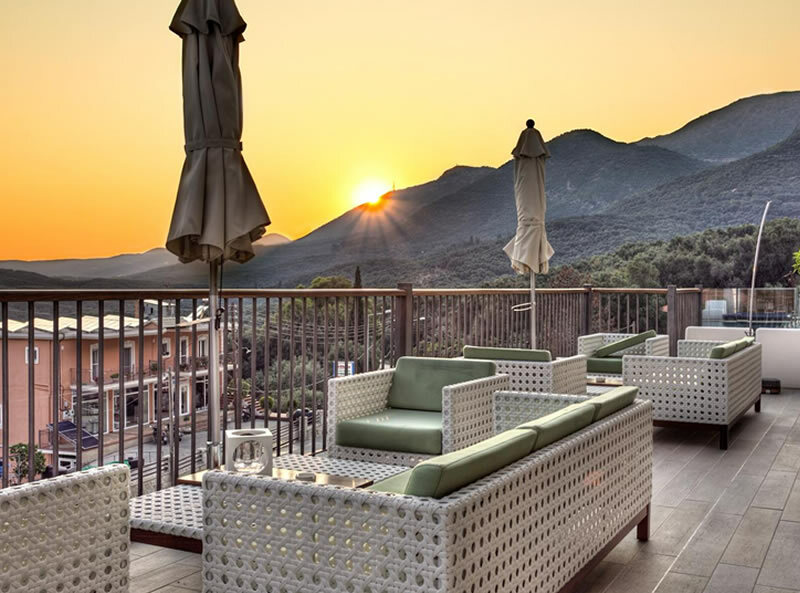 All accommodation features a private balcony or terrace with Sea & Mountain views, air conditioning, tea & coffee making facilities, bathrobes & slippers, satellite TV & DVD player, hair-dryer, direct dial telephone, mini fridge, safe, CD player & FREE WiFi. 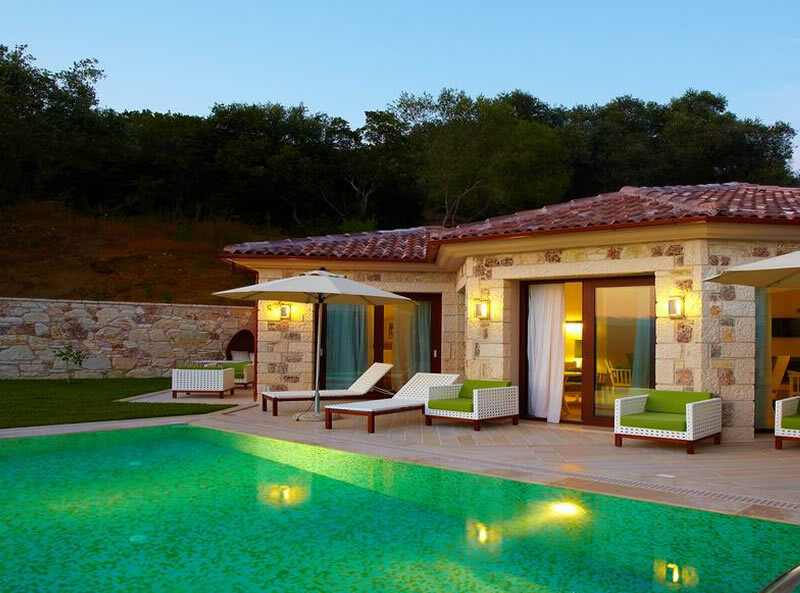 Villas which can accommodate up to 5 people also feature a private pool, fully equipped kitchen & a dining area, sun terrace & private parking.